All entries to the show are free of charge. You may wish to avoid queuing by registering your entries before the show. If you print a copy of he form, complete it then email it to us, we will have your entry cards ready when you arrive. 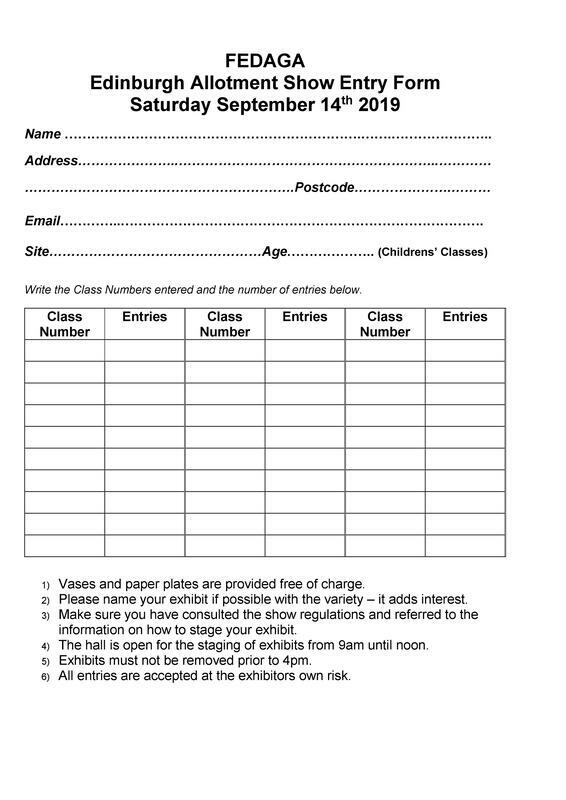 Email your completed form to ﻿show.entry@fedaga.org.uk﻿. Alternatively, you can print a copy and bring it with your exhibits. Click here for a PDF version to download and print.